Earlier this year, we had reported that how U.S. President Donald Trump’s government removed the Russian cyber-security firm Kaspersky Lab from its list of approved vendors used by state departments and government agencies in the U.S. to purchase technology equipment due to its links with intelligence services in Moscow. Recently, the Trump led government issued a formal federal ban on use of Kaspersky’s anti-virus software by both civilian and military agencies following a warning to U.S. federal agencies earlier this year to not use the company’s software on their computers. However, the security firm has repeatedly denied any potential links with Russia and said it would not help a government with cyber espionage. The company had even offered to submit the source code of its software and future updates for inspection by independent parties. Kaspersky has decided to challenge the ban imposed by the Trump administration arguing that the directive issued by the US Department of Homeland Security (DHS) didn’t provide “due process” and falsely blemished the company’s reputation. In September this year, DHS had issued a directive ordering civilian government agencies to remove Kaspersky software from their networks within 90 days. 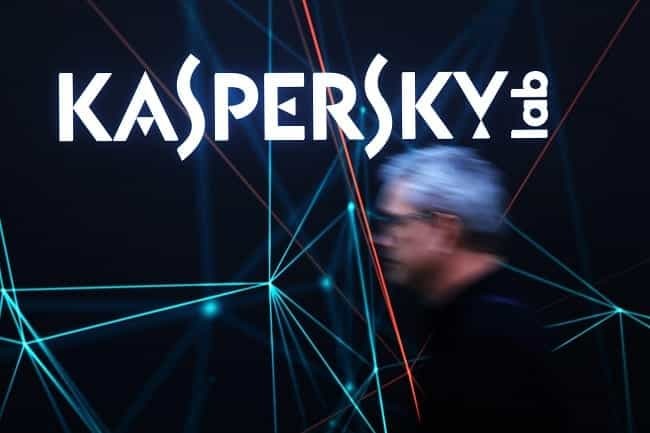 Kaspersky sued the government in federal court yesterday and has asked the court to reverse the ban. It has also requested the court to declare that the Russian company’s products do not pose a security threat to U.S. government computers. The lawsuit was filed in the U.S. District Court for the District of Columbia.